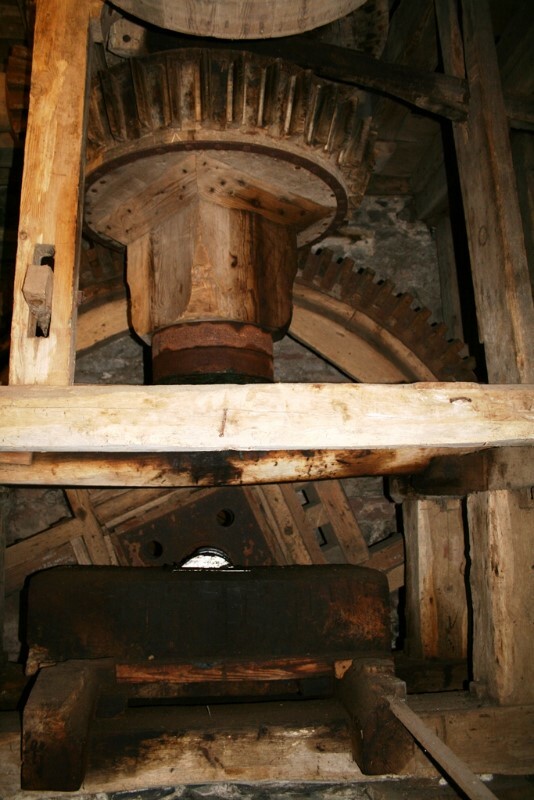 If you enjoy delving into the past then you should visit Gleaston Water Mill. Come and reflect on a Cumbrian country lifestyle that is all but forgotten. Be fascinated by all the unusual artefacts which previous generations of millers have left behind. Nothing ever seems to have been thrown away!. 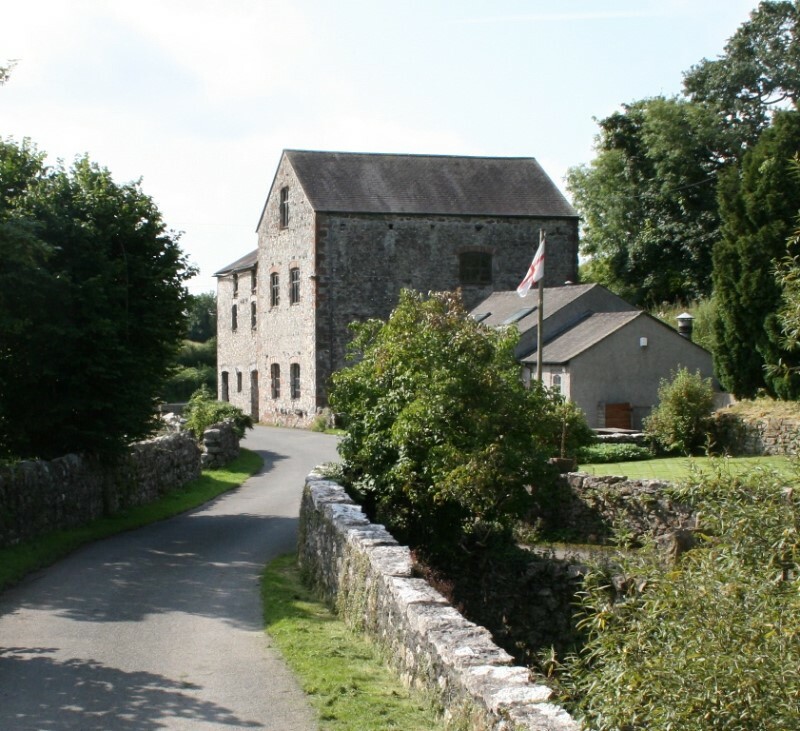 This manorial corn mill is set in the rolling farmland of the Furness Peninsula, and with a ruined castle as its next door neighbour this rural spot has gone virtually unaltered for centuries. Down the lanes in the country…discover us soon. Time: 11am to 4.30pm Wednesday to Sunday and public holidays, Easter to the end of September. Groups: at other time by appointment.